There are just two weeks to go until our Italian securitisation, covered bonds and NPL briefing takes place on Friday 23 November in Milan. The half day conference will offer interactive sessions, where our analysts will discuss their perspectives on securitisation, covered bonds and nonperforming loans (NPLs). Our guest speaker investor panel will also offer their insights on the NPL GACS market. Avoid missing out by booking your complimentary place now network with your peers, investors, issuers and credit analysts and get involved with the discussion on the Italian market. Latest market updates on covered bonds. 11.15 What are the key characteristics and trends in securitised transactions with NPL exposure? Mauro Crisafulli is the Country Manager for Moody’s in Italy. 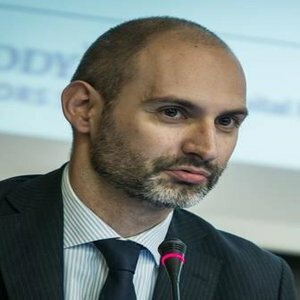 In his role Mauro oversees Moody’s Italia operations with responsibility for directing and coordinating the company’s activities. Mauro is an Associate Managing Director responsible for sub-sovereign credits in the EMEA region. In this capacity he coordinates a group of 25 analysts and has overall responsibilities for ratings and research on regional and local governments and related entities, including transit, water, infrastructure companies, and housing associations. In his role he chairs rating committees, helps maintain the quality of ratings, and assures analytical leadership on publications. 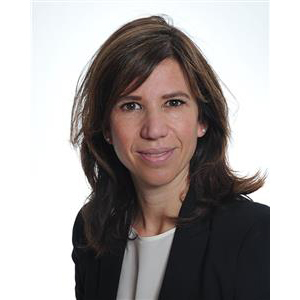 Monica Curti is a Vice President – Senior Credit Officer in Moody’s Structured Finance Group in Milan. Francesca Pilu is an Assistant Vice President – Analyst in Moody’s Structured Finance Group in Milan. 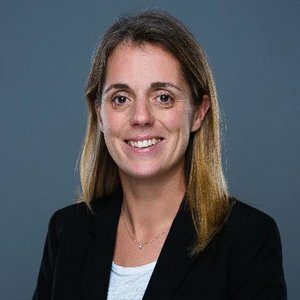 Anne-Sophie Spirito is a Vice President – Senior Analyst in the Structured Finance Group at Moody’s Investors Service. 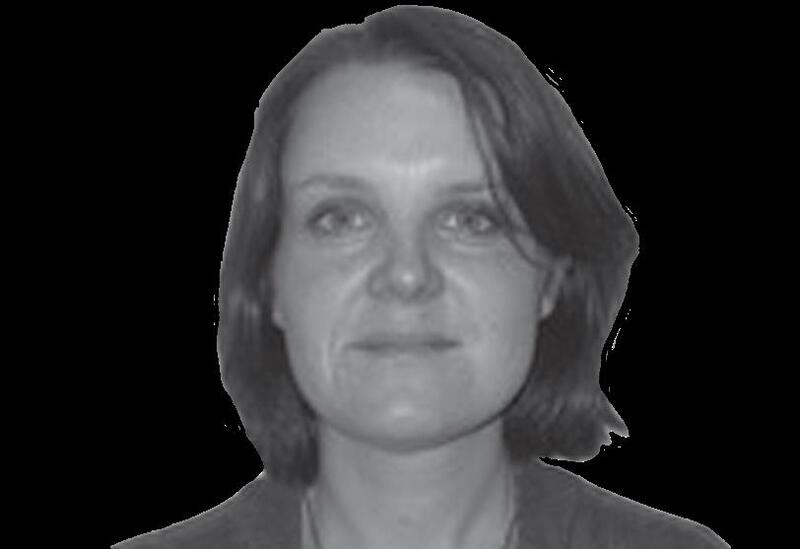 Anne-Sophie is lead analyst for several covered bonds programmes with a focus on France and Italy.